Valentino: The Last Emperor is a fascinating look inside the legendary fashion designer’s final year before retirement. I was excited to see the documentary for the clothes. 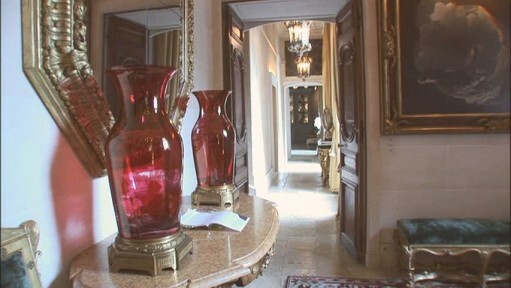 What I didn’t expect was the glimpse into three of his six beautiful homes. The DVD provides a special feature that shows how it takes dozens of staff members to keep his various residences running smoothly–and up to his exacting standards. 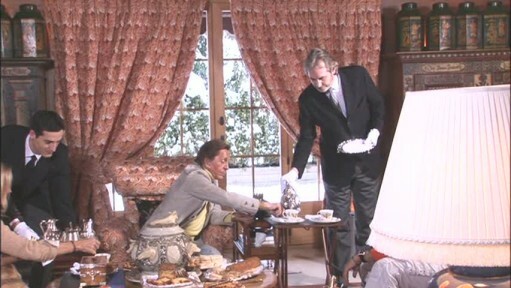 Valentino’s majordomo (the “major” person on a household staff) is Michael Kelly, who follows him from house to house and makes sure that everything runs smoothly for him. He supervises 30-40 staff members at each of the homes. 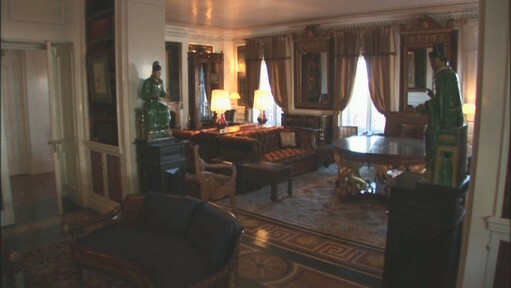 Here he arrives a few days ahead of Mr. Valentino to get the New York City apartment ready for his visit. Heather posted some gorgeous photos of Valentino’s ski chalet over at Habitually Chic that were taken for British Vogue. Forget what Us Weekly says–famous people are not just like us. 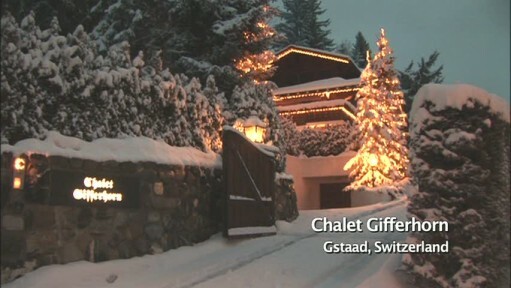 I can’t remember the last time I was served tea in my chalet in Gstaad. 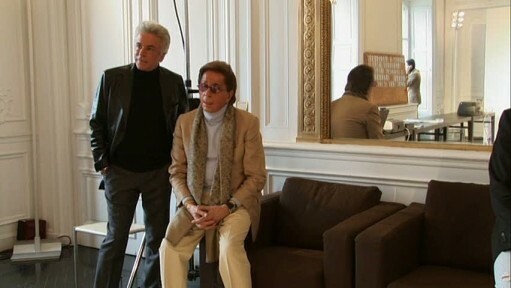 Valentino has been with his partner Giancarlo Giammetti for 50 years. Giammetti took care of the business side of things so that Valentino would be free to create. It became one of the most successful long-term collaborations in fashion history. They were young men when they met. Giancarlo was still a student who had no business experience at all, but he was determined to help Valentino–whose first business had gone bankrupt–anyway. Have you seen the movie? Fashion and real estate aren’t the only reasons I enjoyed it. I thought it was really inspirational and touching. When Valentino retired in 2008, it was the end of an era. 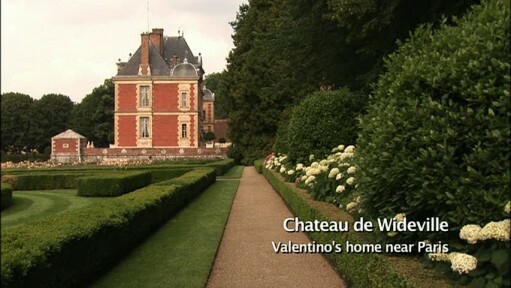 Visit my TV/Movie Houses page for links to all of the onscreen houses I’ve featured, from Brideshead Revisited to Under the Tuscan Sun. The Real Houseboat from "Sleepless in Seattle"
Really want to see the film…..Fascinating and a most talented man! Wow on the homes! And I can’t wait to hear about Blissdom. .-= Paula Grace´s last blog ..Monday’s Method ~ Off White Dilemma =-. How glamorous! – what a lifestyle!!! Kudos to you for getting a blog post up after Blissdom! .-= Jess @ Frugal with a Flourish´s last blog ..Bringing some bliss back …. =-. I love Valentino! Such an amazing talent. I want to see the movie too. .-= cristin @ simplified bee´s last blog ..Friday Find: Whimsical Elephant Bookends =-. THis reminds me of Yoville, the multiple house thing. 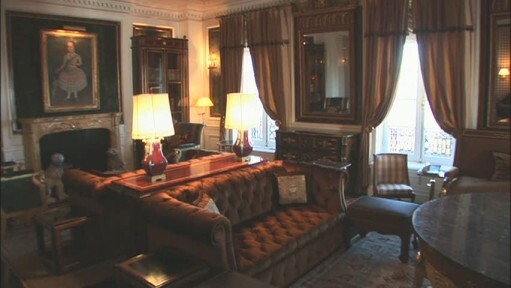 I can enjoy it there, but this kind of opulence kind of gets to me after awhile. He earned every penney, but when you think where that money could go, I just think some people live way beyond what is really necessary for happiness. I have not seen the movie but your post makes me want to check it out. The homes are amazing! It’s hard to imagine living that kind of life. .-= Vicki´s last blog ..Welcome Basket! =-. .-= Janell Beals´s last blog ..Mystery Design Project – A Light Fixture =-. Wow! That house is amazing. It looks like it’s fit for a queen. There’s no way I could ever afford a house like that. .-= Annie@A View on Design´s last blog ..Sensational Sydney Penthouse =-. I sometimes think that if I were very, very wealthy, I would want 4 homes. One in Los Angeles, one in Palm Springs, one in New York and one in London. But other than the one in LA, they would all be very tiny. They would just be a place to stay while I visited my other favorite cities. I think with such grand homes, one loses a sense intimacy. How can I feel intimate with my things if I have so much and visit them so seldom? Anyone can do whatever they want with their money and time, but I wonder if such excess really add to one’s appreciation of life. .-= Why S?´s last blog ..Billy? Is That You? =-. 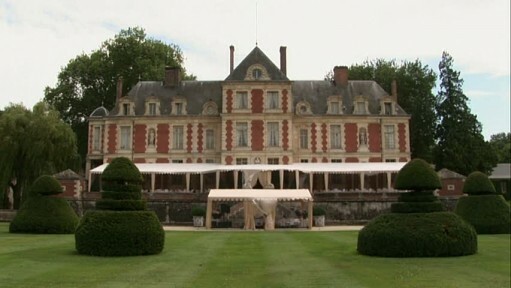 I have a feeling I have seen this chateau somewhere on French reality tv before. I love the part: ” don’t tell Mr Valentino, he doesn’t know we’re doing this”. 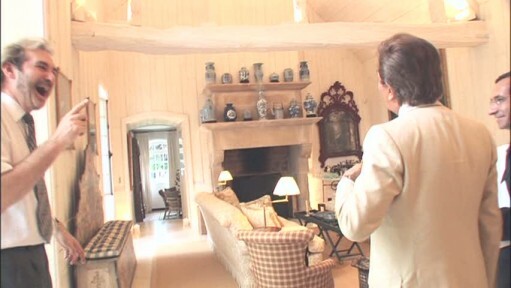 Anyways, I think I prefer Valentino’s taste in fashion rather than in decor! .-= Sharon´s last blog ..Best Blog Award =-. .-= Amanda @ Serenity Now´s last blog ..Pottery Barn Inspired Kids’ Table Makeover =-. I hope you had a great time at Blissdom! 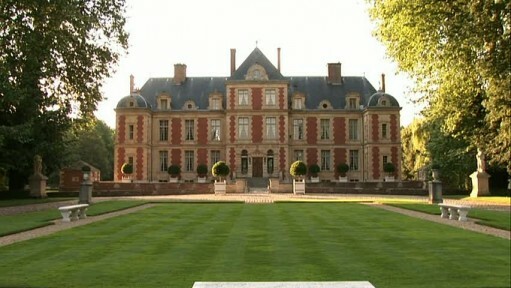 Hopefully I can go someday….on to the houses…That one near France is AMAZING! I didn’t think people still lived in houses like that. 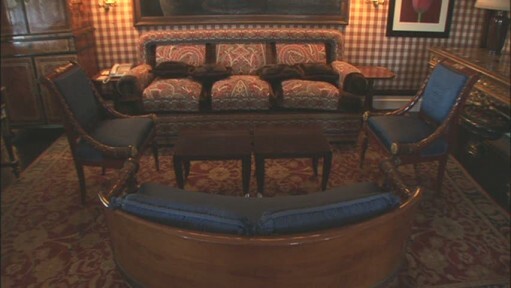 I visited the Breakers and marble house in Newport RI and they looked like this and no one has lived in them for years!!! Now that’s wealth!! Can you imagine being Valentino? I’d love a majordomo to get things set up for me!!! .-= Jen @ After The Alter´s last blog ..Being A Voodoo Doll =-. Just like my life ,exactly. Instead of 4 houses of course -I have 4 bedrooms in my house. 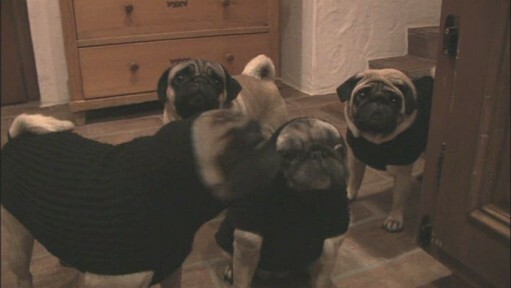 Instead of 4 pugs in cute sweaters I have 4 kids in messy tee shirts. Oh yeah and my staff is well ,.two me and DH. Other than that….. One day though I plan to have those kids serve me lunch and they will use almost untouched napkins! I can’t even imagine. 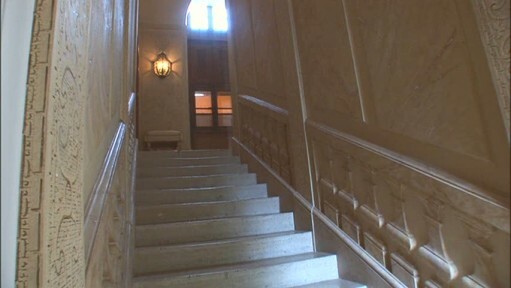 The houses to me were very cold and museum like. I need cozy and comfy. Amazing that it takes that many poeple to keep them up! 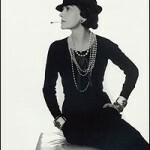 .-= pattie´s last blog ..Hay, Straw and Vicenza =-. Hey, Julia, so great to hang out with you this year at Blissdom, glad we got to spend a little time together. I don’t know why you didn’t get in pics at the lunch table, Jen was there too & I missed her also. I think we got caught up in eating very quickly. I have plenty more of you though from the other events. 🙂 Got to get my pics sorted and posted. I was tired when I got home! .-= Rhoda @ Southern Hospitality´s last blog ..Gaylord Opryland in Nashville =-. I love the part about painting the grass. Hysterical! And I also like the chalet, especially the green shutters. It’s amazing to think about having all those houses. When I think about having multiple houses (even though something that will never happen!) I imagine small homes or condos. This is just overwhelming but amazing. .-= Lesley @ TheDesignFile´s last blog ..Black & gold – in honor of the Super Bowl champs =-. I mean…honestly. What a way to live. I JUST NOW saw The September Issue and am wondering why I haven’t seen this yet either. .-= Bailey´s last blog ..I see you. =-. Love the post. I’ve always thought two houses would be nice, 3 tops. Don’t think I would like that much staff around though. 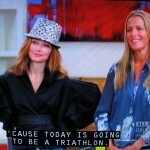 So funny about Martha Stewart and the French chef. .-= Christi at A Southern Life´s last blog ..Southern Project =-. Loved all the homes. Haven’t seen the movie, but it’s going on my list now! Thanks for the post….loved it! .-= Suzy´s last blog ..Mixing Up Some Loving…… =-. No, the very rich are not like us…at least not like me! A staff of 30-40 for each house! Somehow it doesn’t suprise me that Martha treated herself to a tour–Hope Blissdom was a ball. Can’t wait to hear. This was a great post! .-= Susan´s last blog ..Met Monday Art, Blogaversary, and a Giveaway! =-. 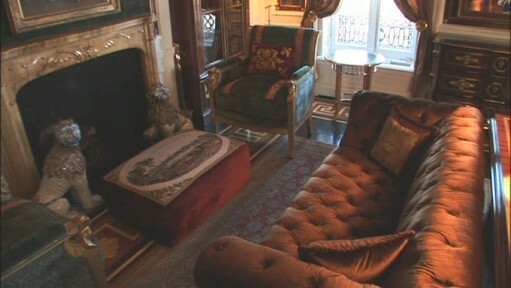 Oh posh…he should live in my little house with it’s little yard! I wonder how he would cope? Sometimes I just think that the money people earn are out of proportion with what they do to earn it. Sure, he’s a great designer, but is that worth more then a scientist who discovers a cure for a disease, or….my husband who fights fires and saves lives? I know, it’s silly to even think that way! I do love seeing how the other half live..it’s always fun and interesting! I saw this film when it came out and absolutely loved it. It was so good, and his houses are just jaw-droppingly fantastic and over the top. .-= living with lindsay´s last blog ..Unique DIY Valentine’s Day Favors =-. Whew! Livin’ large! The Parisian Chateau is definitely over the top, but I’m really taken with the Swiss chalet. Looks cozy and inviting, especially on a cold winter’s night. And Martha Stewart cracks me up! “I write cookbooks.” HA! 🙂 Like how could anybody NOT know who Martha Stewart is?!? Too funny. I’ll have to check this documentary out. LOLing at Martha’s introducing herself. She is so funny and odd, but I love her. .-= Mary-Grace´s last blog ..do it yourself =-. .-= YJ´s last blog ..Snowmageddon =-. The homes are gorgeous, no doubt, but very museum like. And I hate to be cynical, but all I can think is, “Get over yourself Valentino!” Yes, you are a brilliant designer, but you’re just a man. Picturing legions of staff scurrying about just to prepare for his fabulousness to arrive seems ridiculous! I would be embarassed to have people waiting on me like that. It all seems so severe and put-on. But I guess that’s why I’m me and he’s him. I LOVE LOVE LOVE your blog by the way! .-= Stephanie´s last blog ..Tada’s Revolution =-. .-= rue´s last blog ..Daises and Tulips =-. I agree with E. George. I love the passion, energy and sheer talent of Valentino—but mother nature is quite a grand designer too. 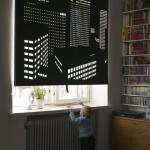 Especially in the Gstaad house-open up the darn drapes and look at that VIEW! THIS IS JUST PLAIN GORGEOUSE!!!!!! !